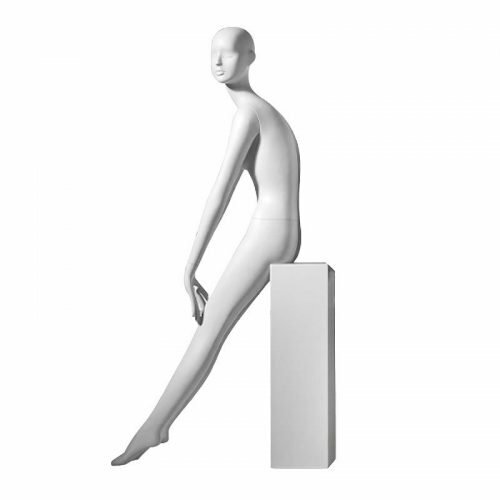 Bench / stool is not included. 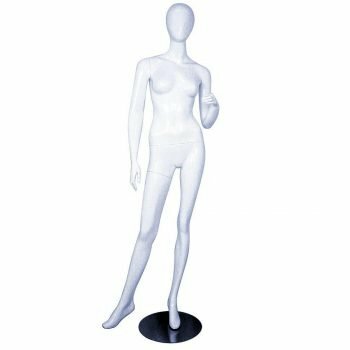 Female Abstract Head Mannequins, sitting pose. Arms positioned forward on lap, stool.